No time to write of late (too busy at work and home), but I thought I’d throw out some music to offset the craziness. My blogging colleague Jeff Vaca and his extraordinary series, the 95 songs of summer, continues its fine stretch of melodies during this season. If you’ve not checked it out, I recommend it to all who appreciate popular music of the past decades. I think you’ll find something among the tunes that’ll take you back to one or more summers of your own youth. To celebrate that, I selected a couple of my own for the last weekend in July. The latter tune at the bottom came first to mind since it rose to #2 in the pop charts during one summer. Of course, that song led me to recall the former just below that arrived during my junior year of high school — one I’d only discover many years afterward. I hope you enjoy. 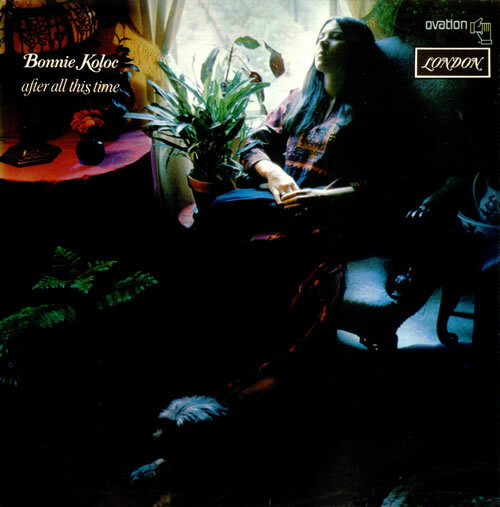 The person who put it up on YouTube described it best: “The great Bonnie Koloc doing what she does best, singing the daylights out of anything she gets her hands on.” Jazz Man is off motownmaniax’s copy of Koloc‘s superb 1971 LP “After All This Time”; uploaded on Sep 17, 2010. Composed by Ed Holstein, a Chicago-based folk musician, this song was covered by Pure Prairie League, Steve Goodman, Tom Rush, Martin Simpson, and Bette Midler. Jazzman may well be the song that put me onto my Jazz Fusion period. 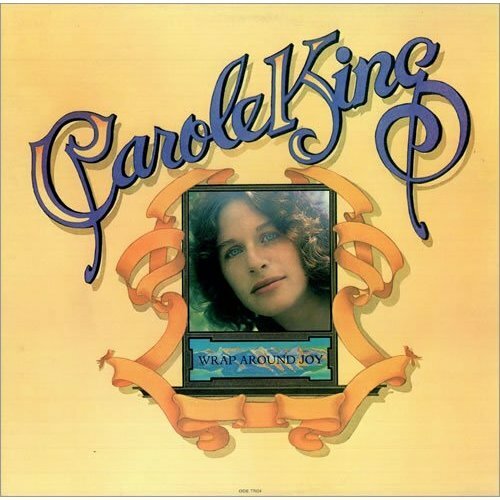 The 1974 song, performed by Carole King, came from her album Wrap Around Joy. The talented Ms. King provided the sheet music for the song, and David Palmer (formerly of Steely Dan) wrote the lyrics. The song’s distinctive and lengthy saxophone solo, performed by the great Tom Scott, intrigued me enough to seek him and his music out during the 70s. Curtis Amy, another saxophonist, composer, and the former musical director for the Ray Charles band, was the “jazz man” of the song. Famously, or not, this song was re-tasked for a certain Fox animated television show in the mid-90s. That cover sparked enough viewer reaction that later generations came to know it as the young girl character’s jazzman song. Oh, well. I’ll stay with the original, which also reached #4 on the Easy Listening chart in ’74. Take that, Lisa Simpson.